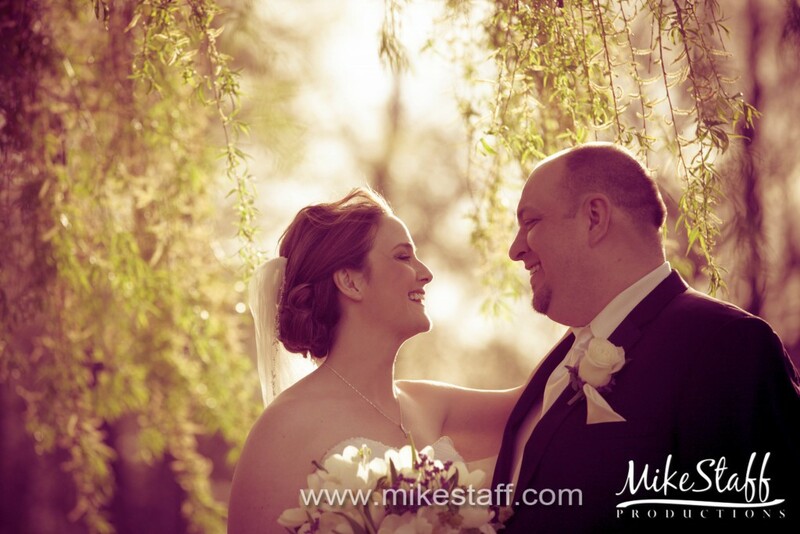 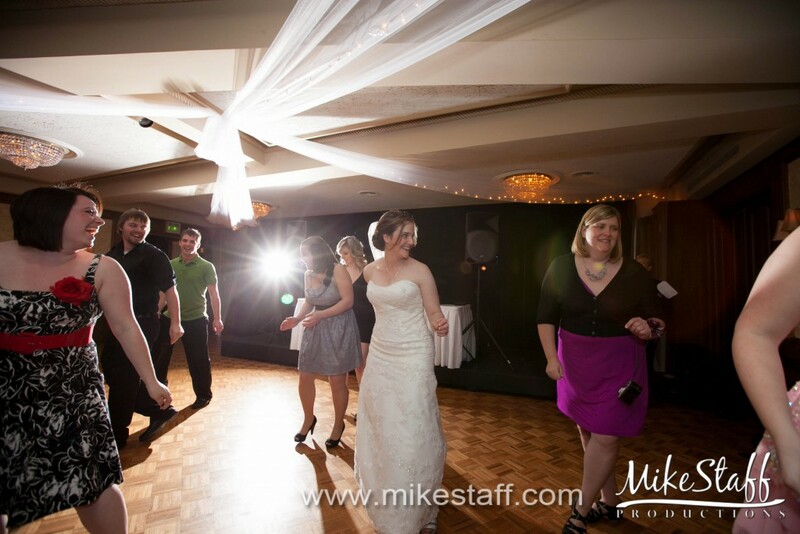 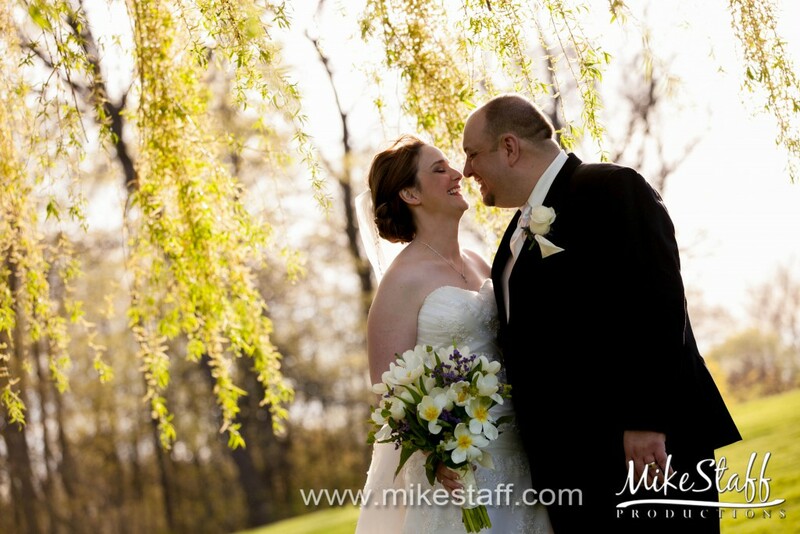 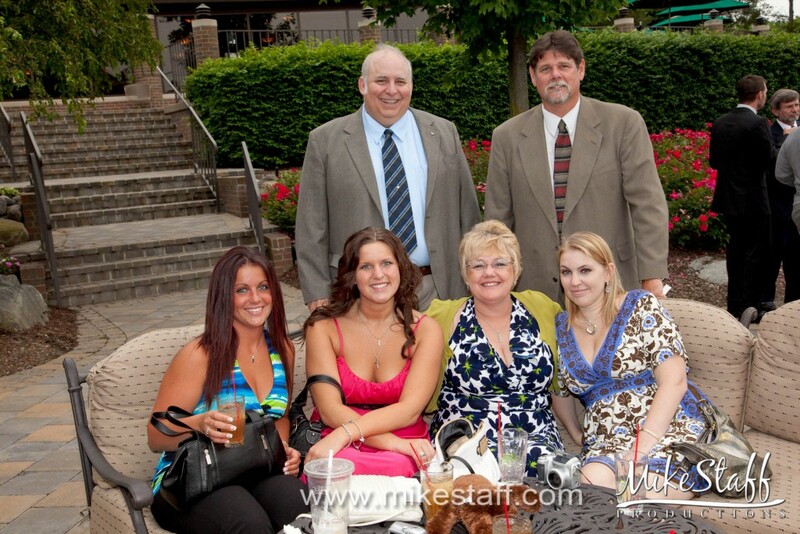 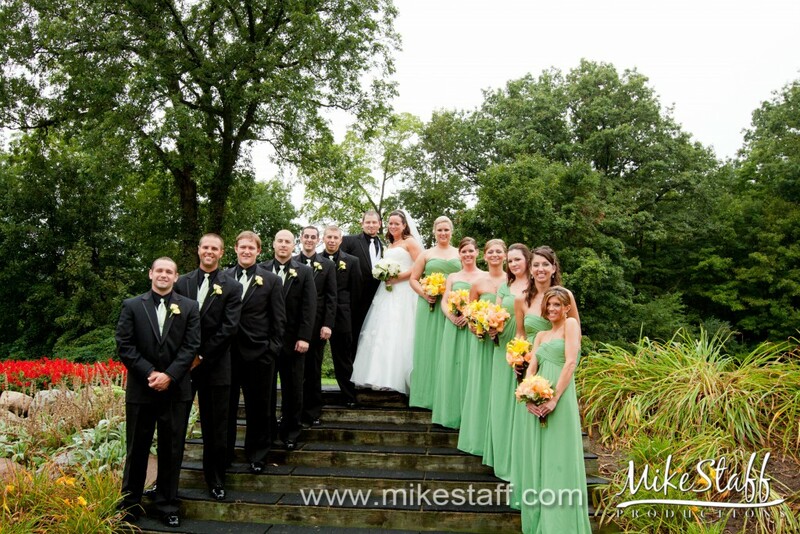 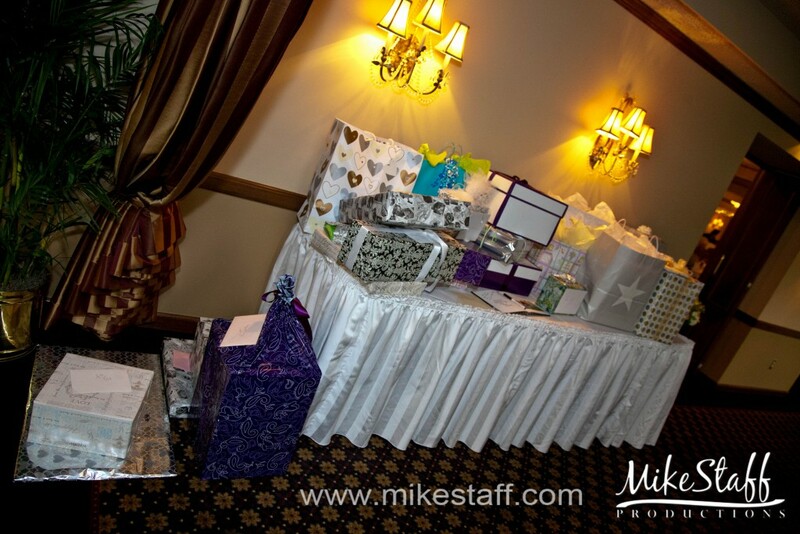 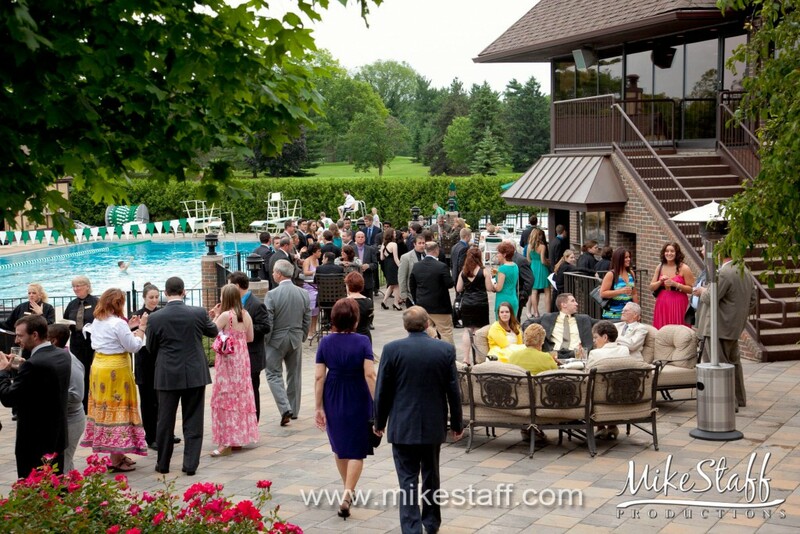 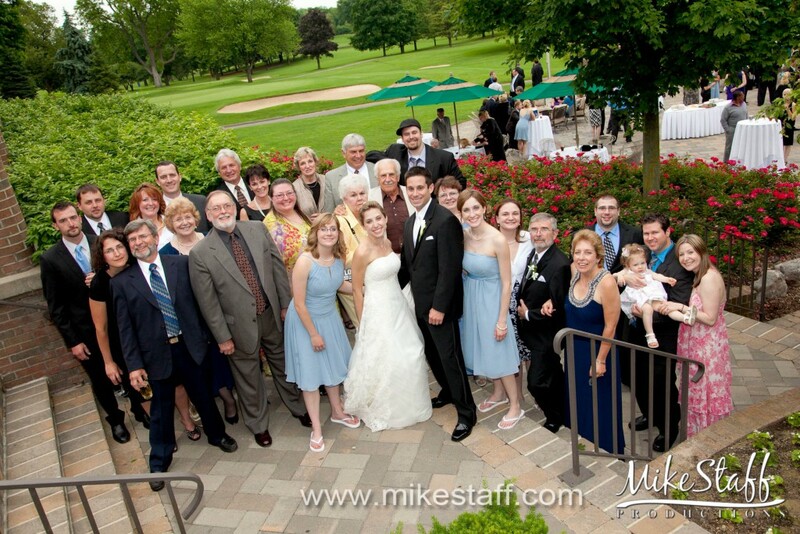 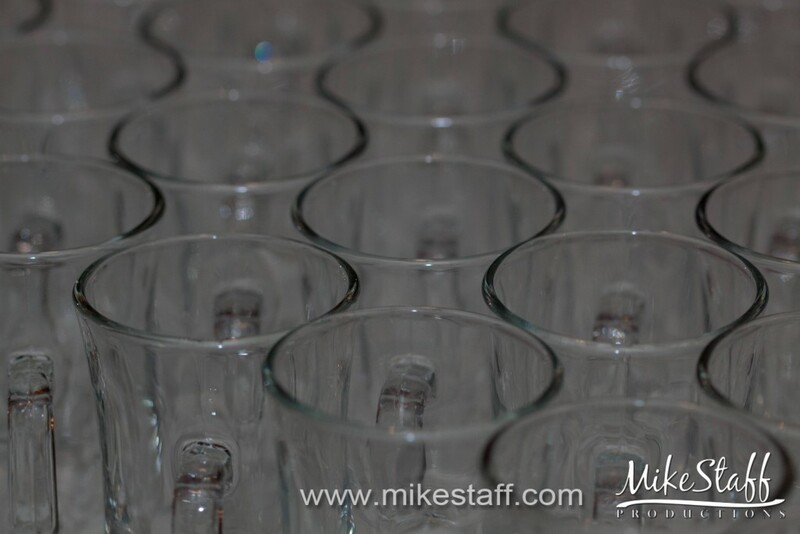 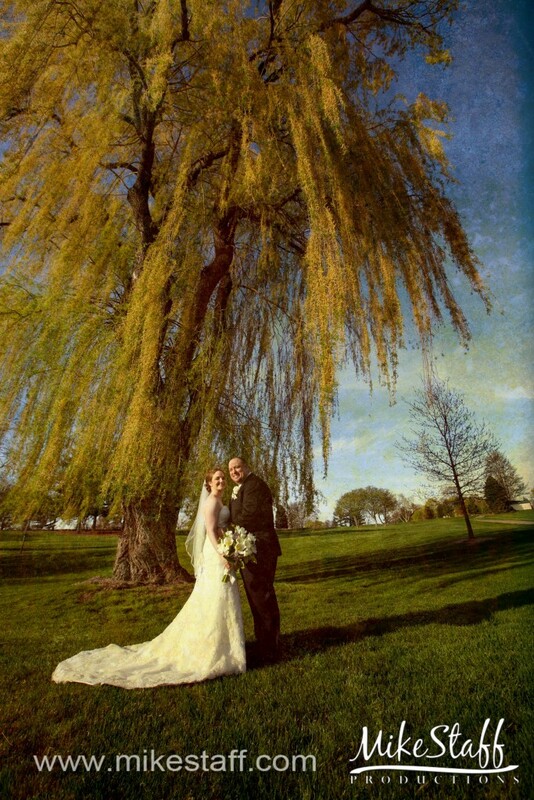 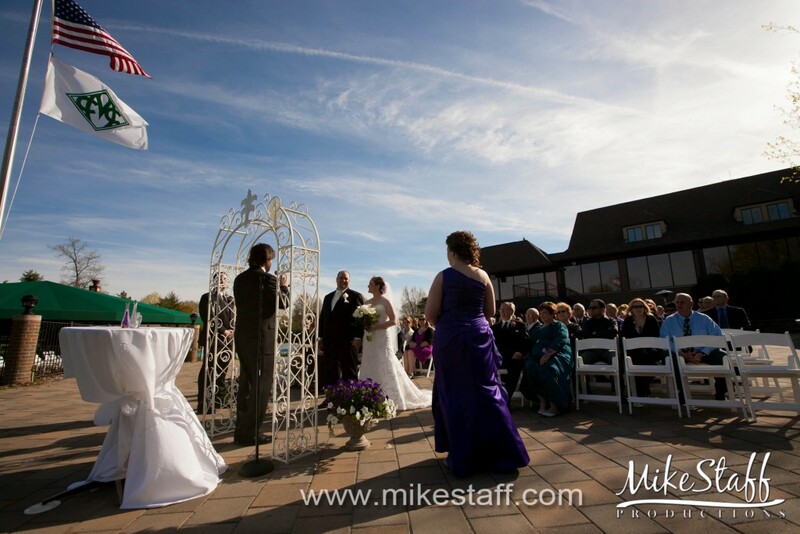 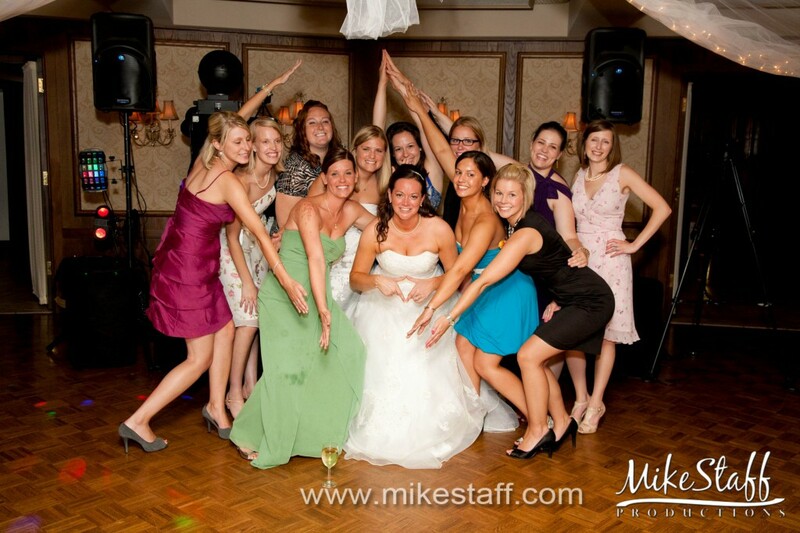 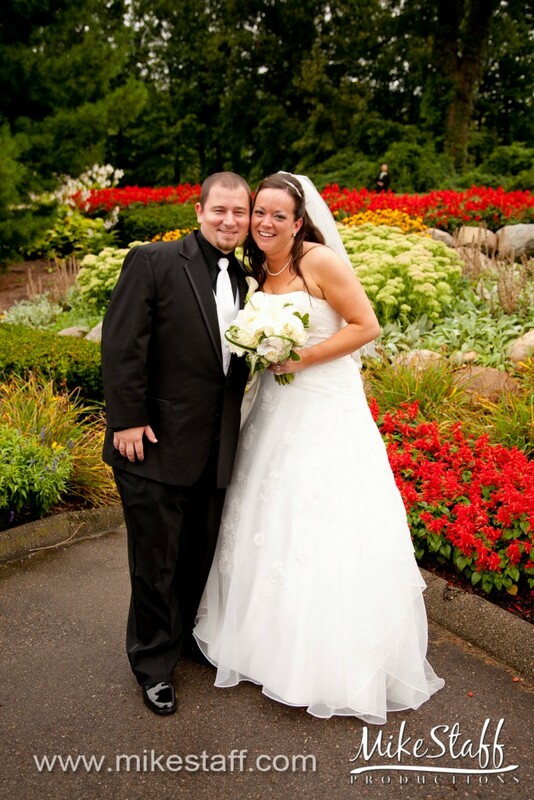 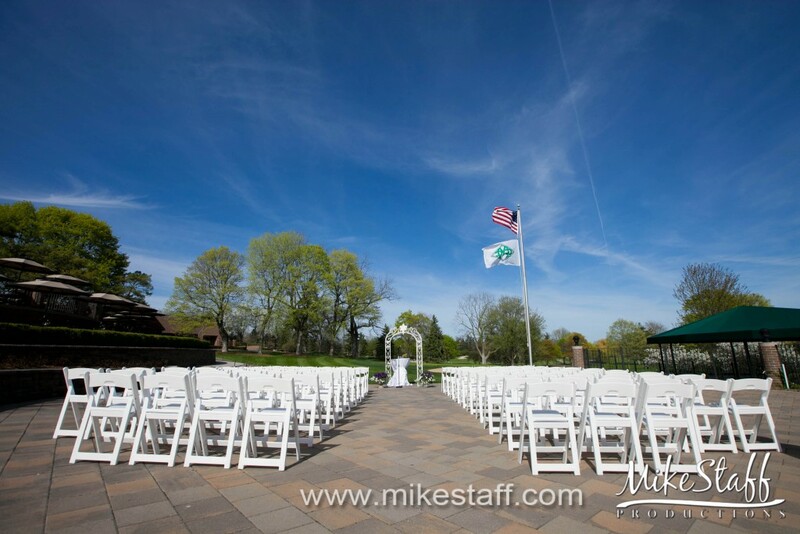 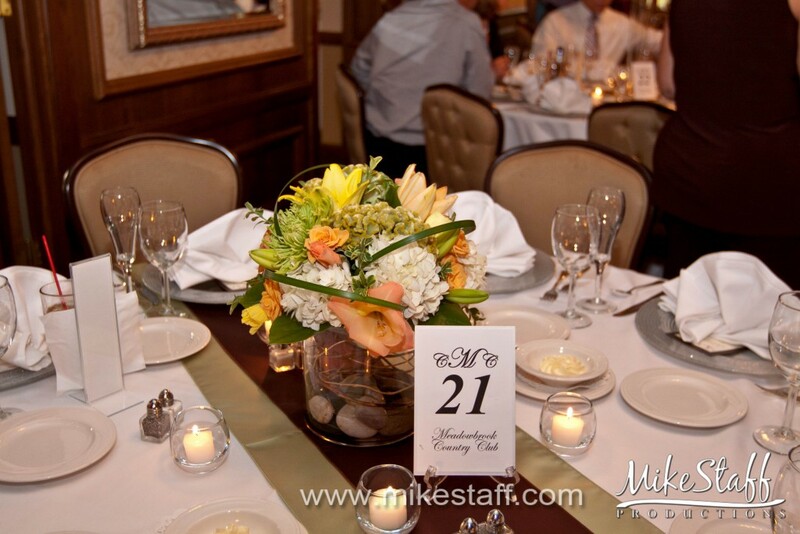 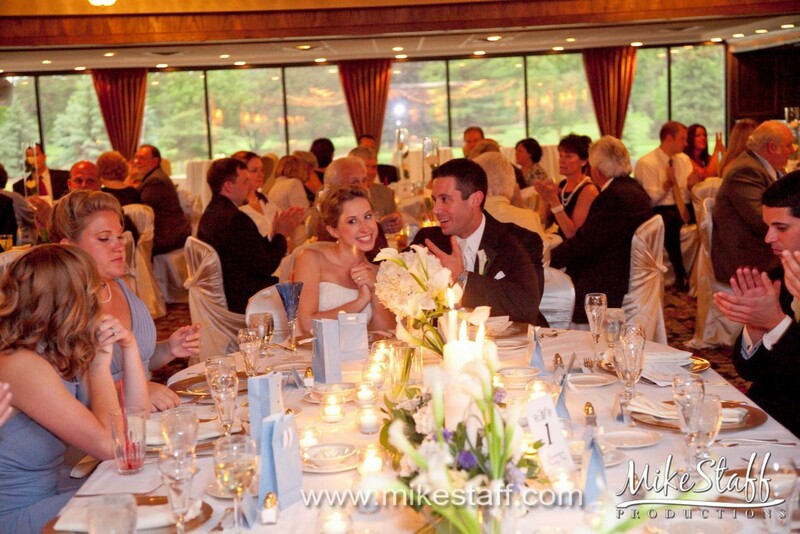 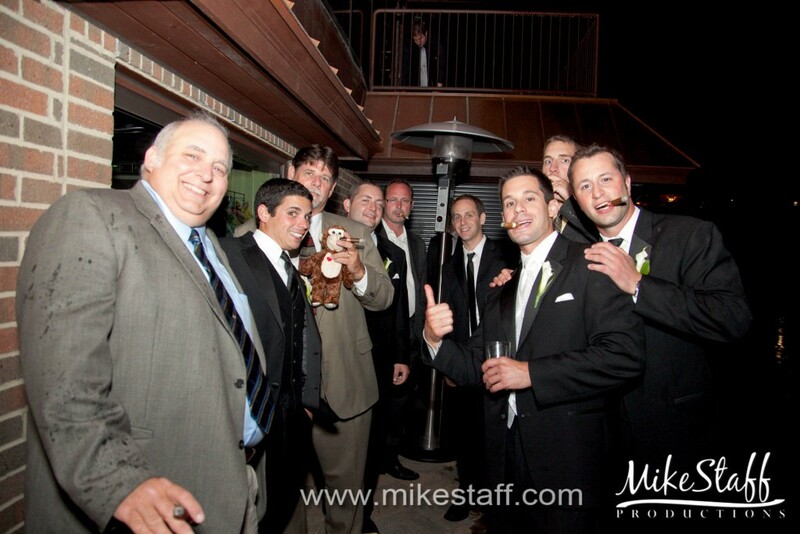 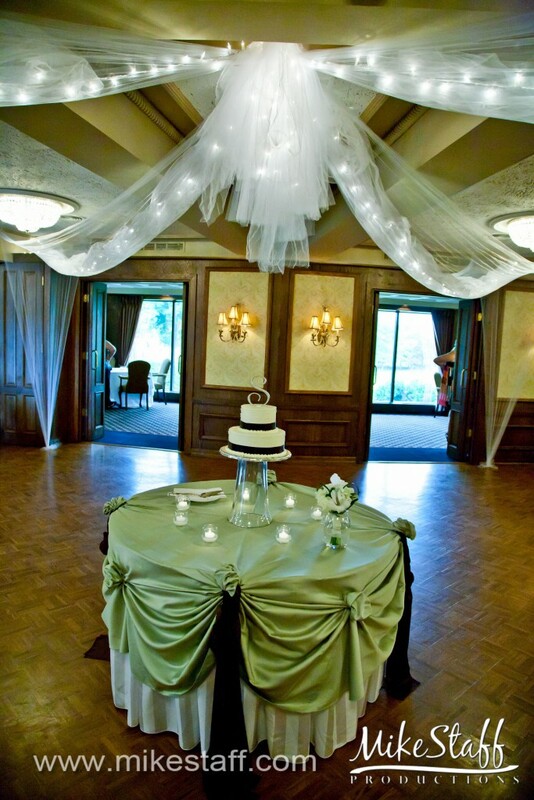 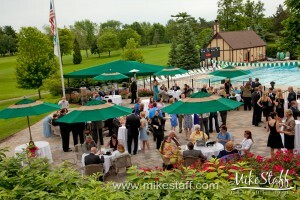 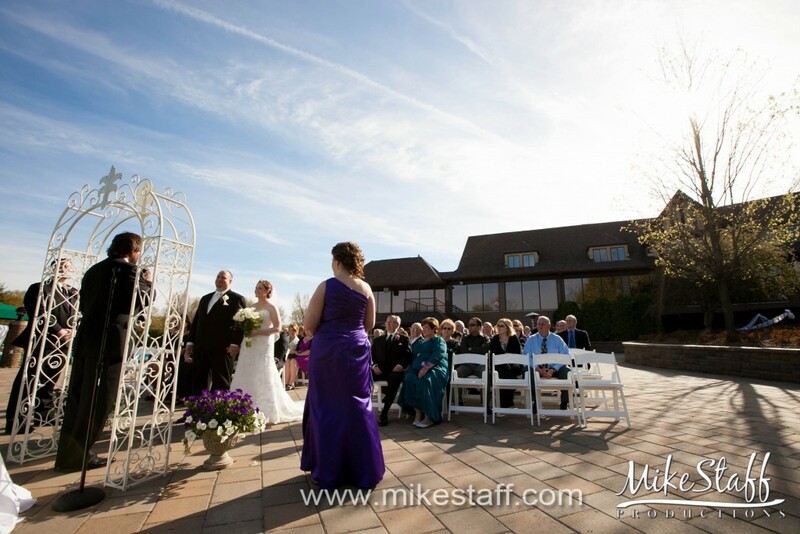 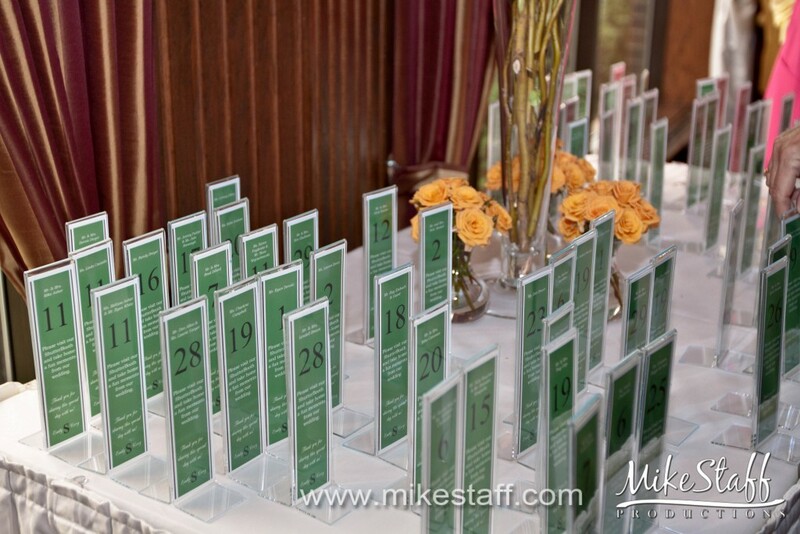 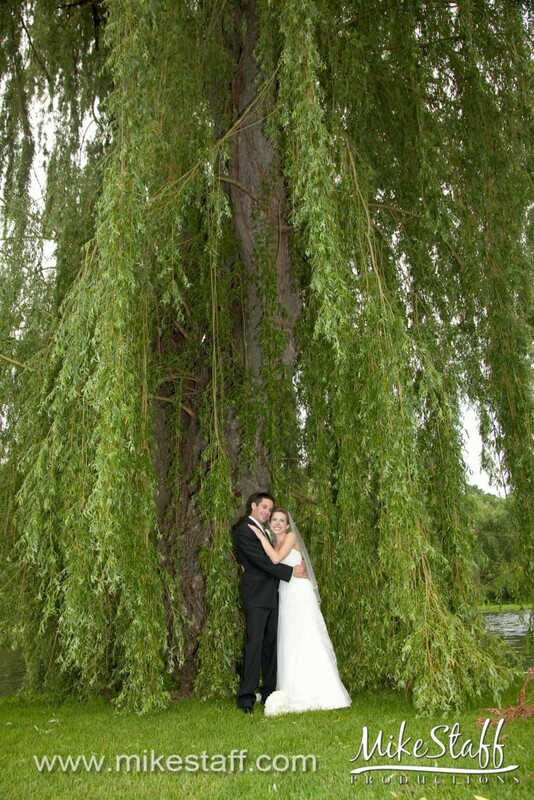 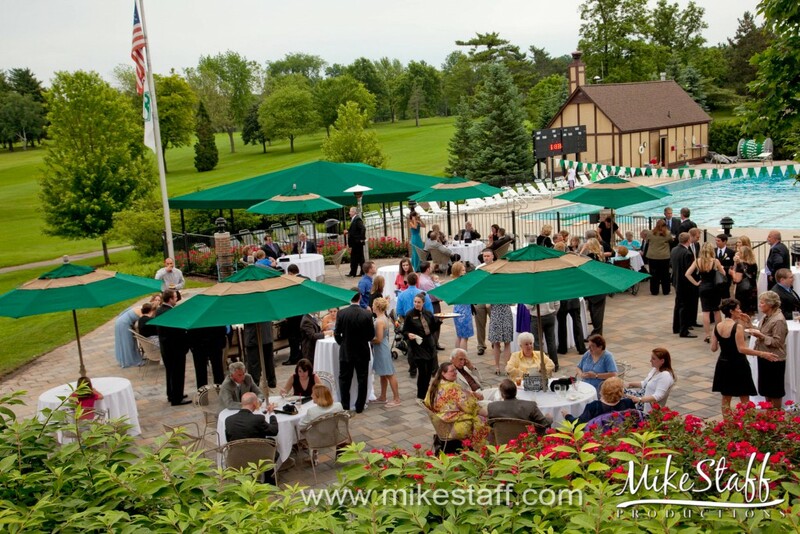 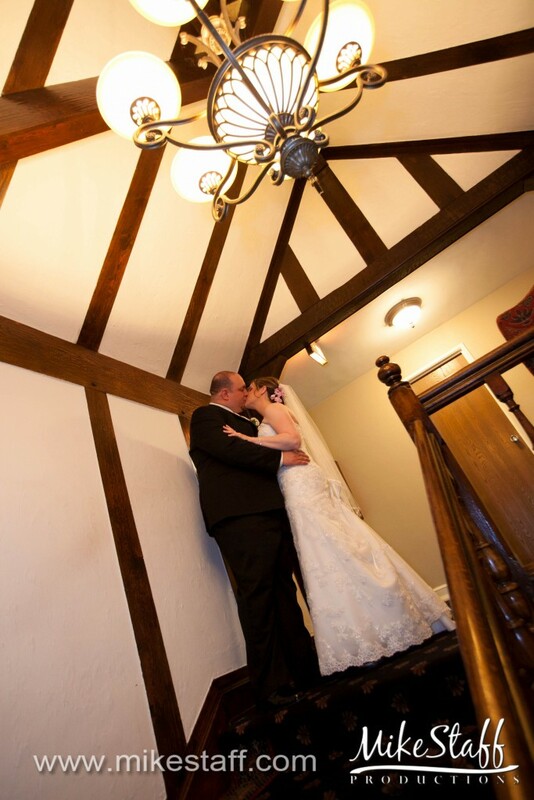 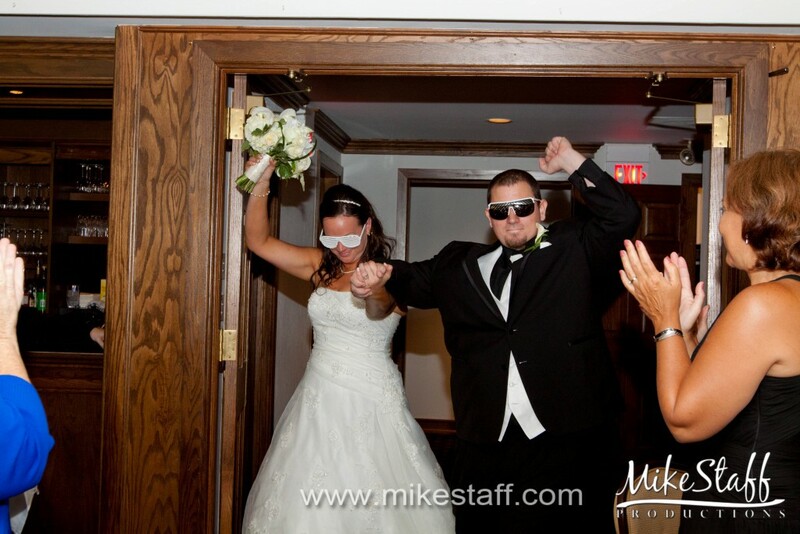 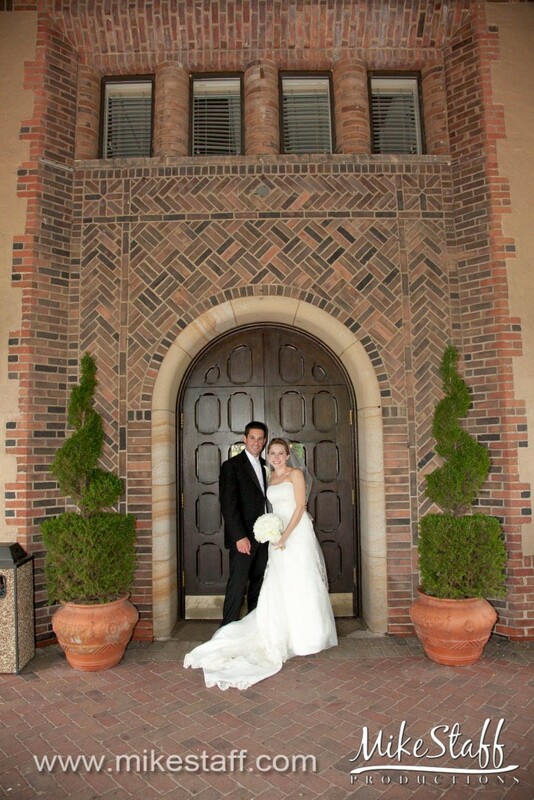 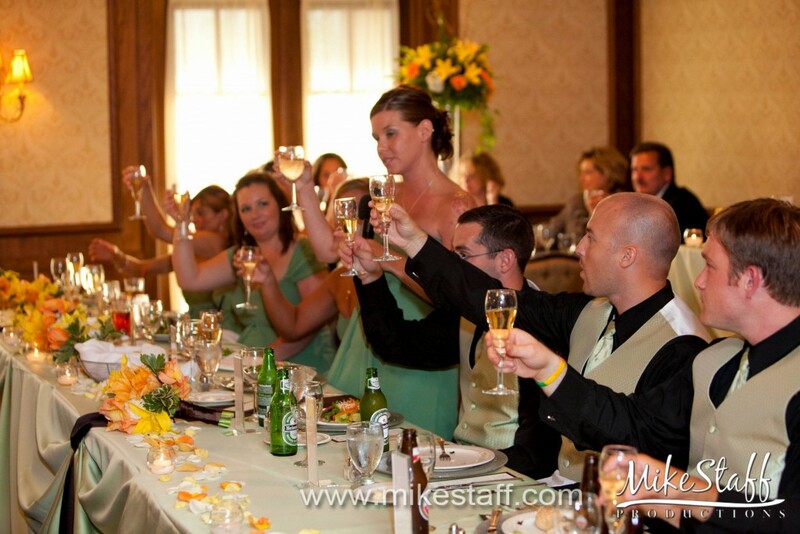 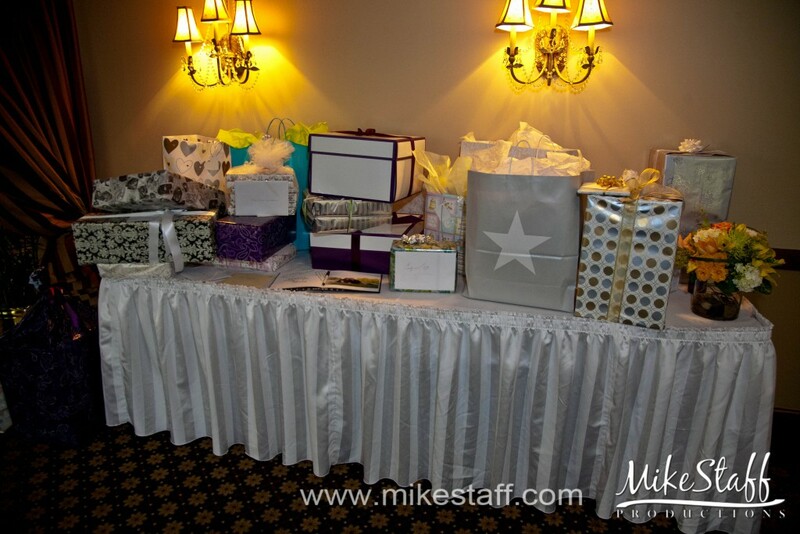 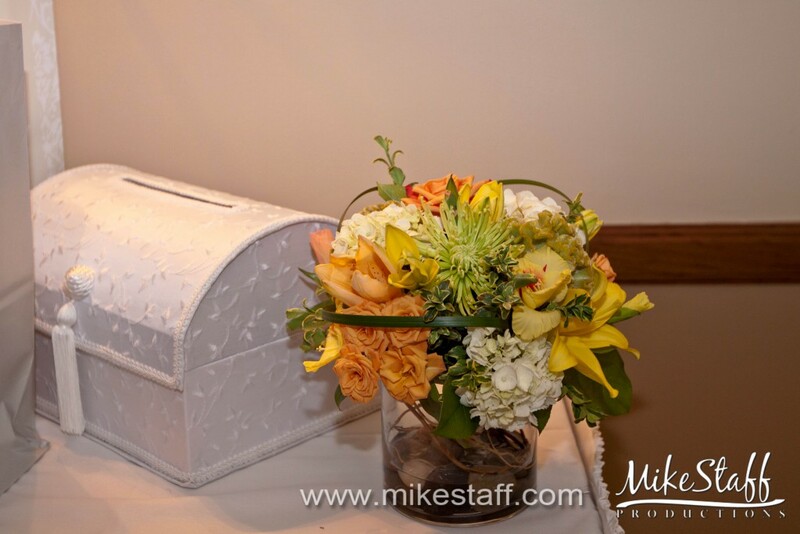 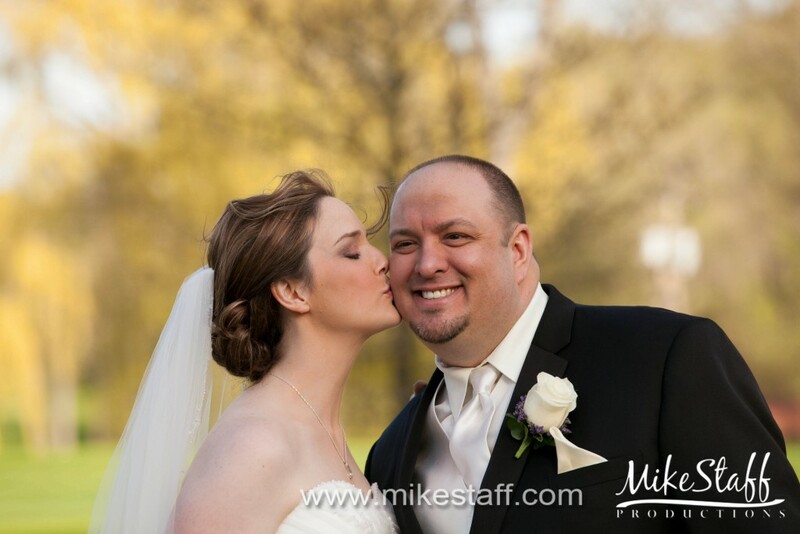 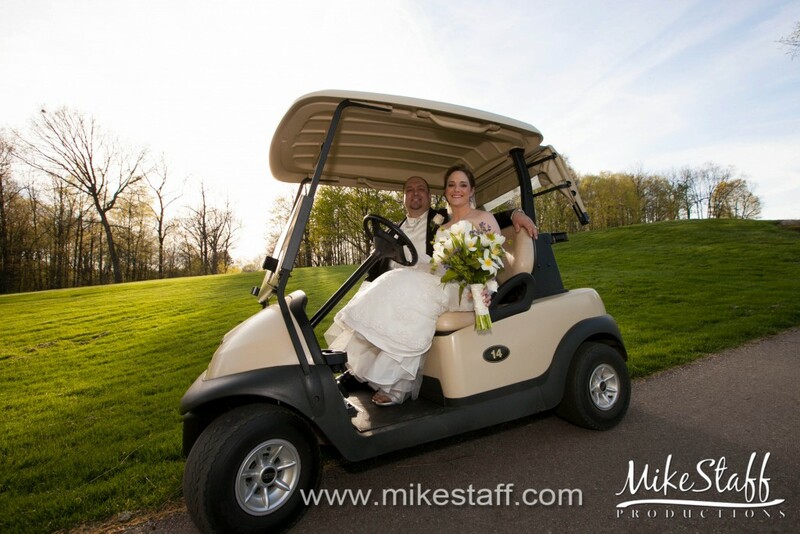 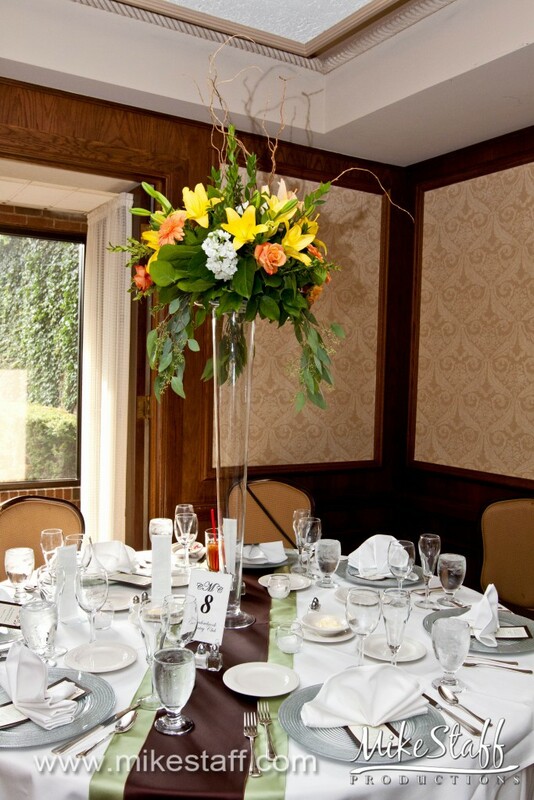 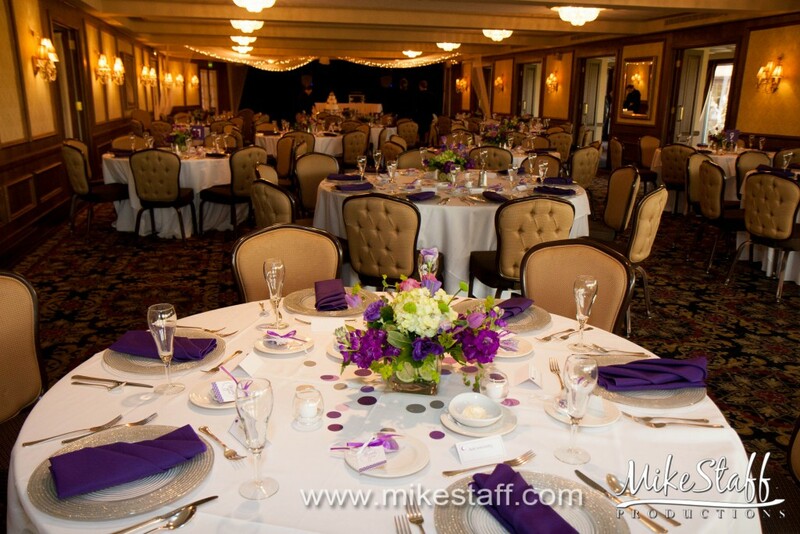 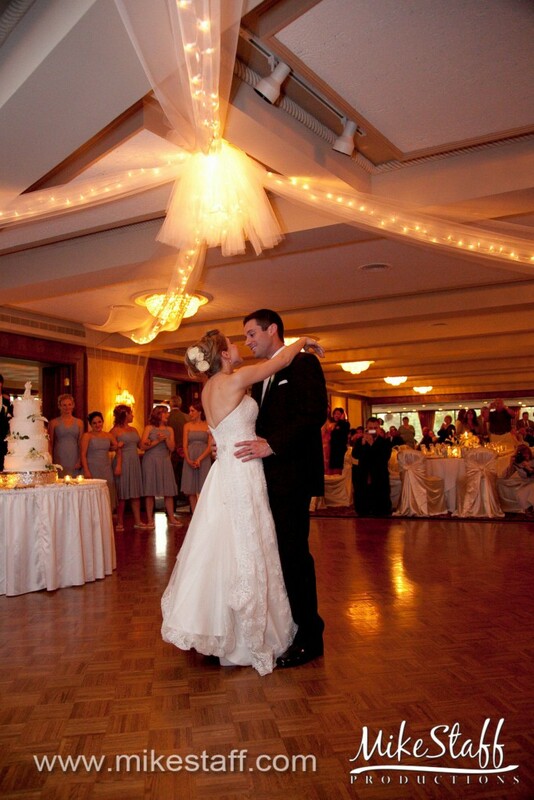 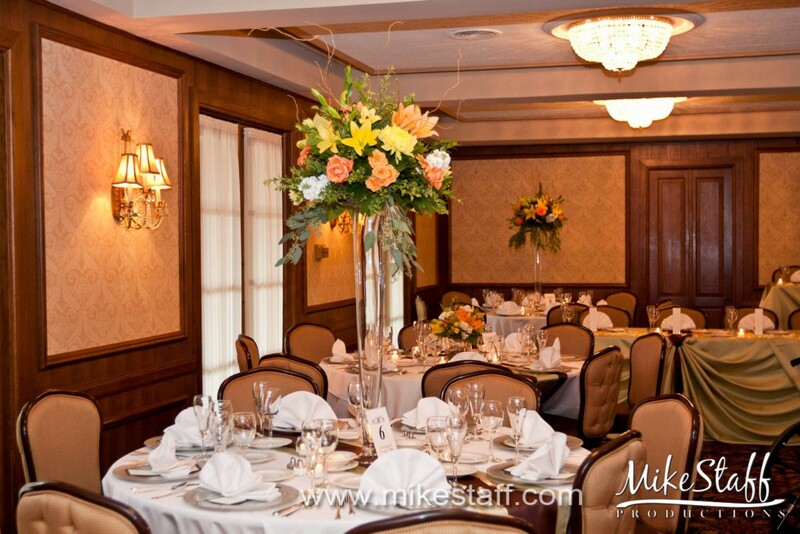 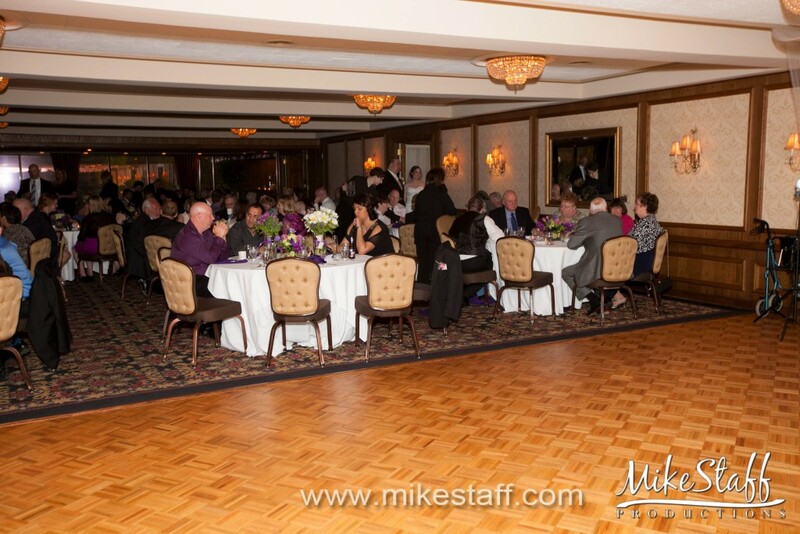 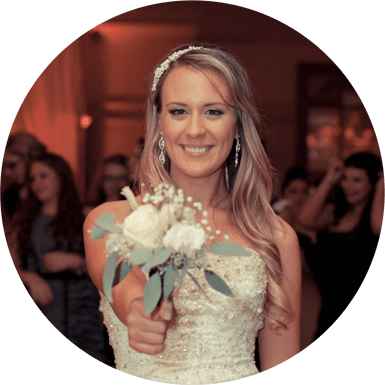 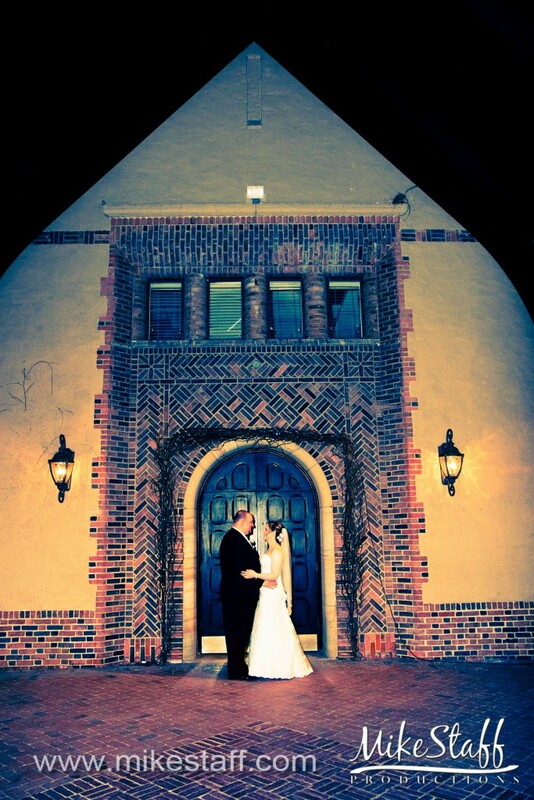 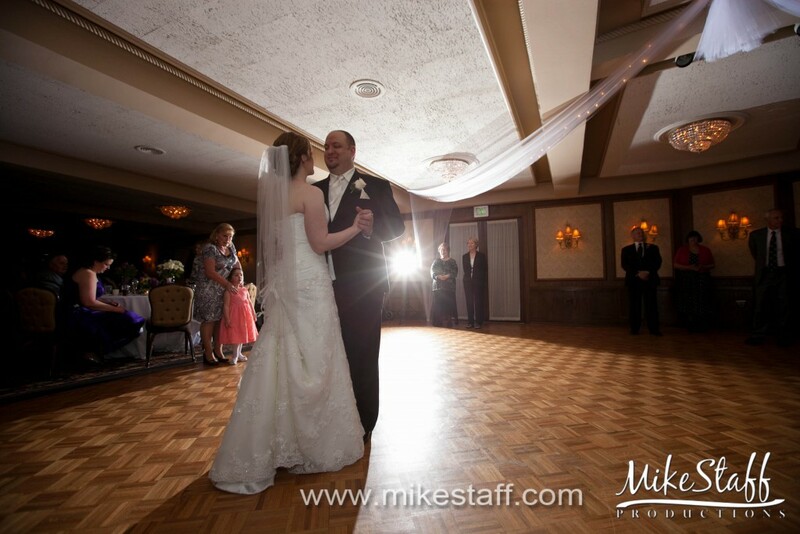 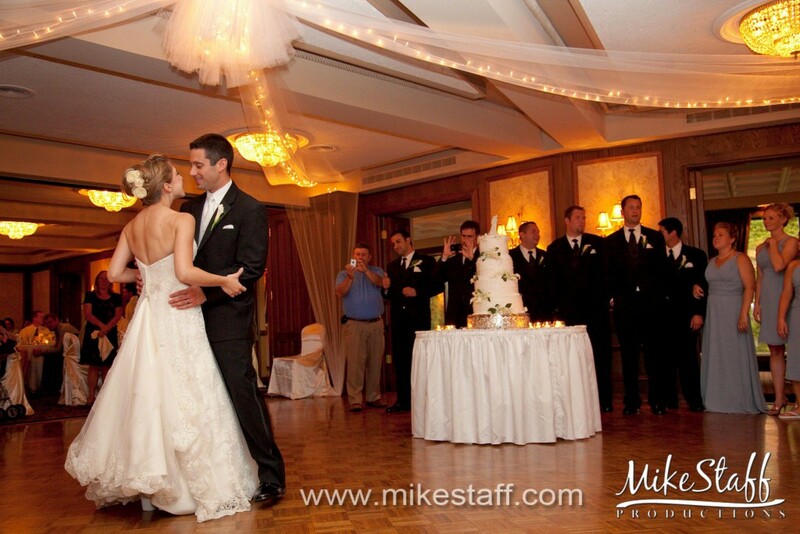 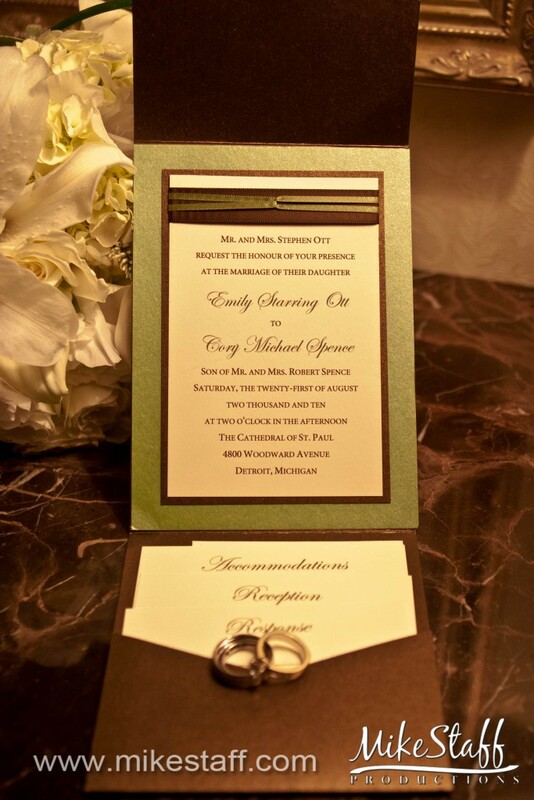 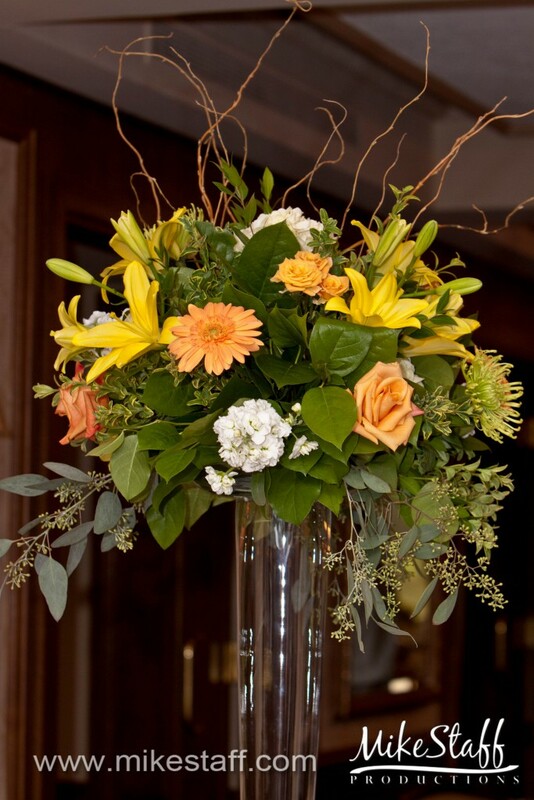 Meadowbrook Country Club is a high-class club who have the bride and groom in mind, they provide facilities accommodating up to 350 people in the Reception Hall and Grand Ballroom. 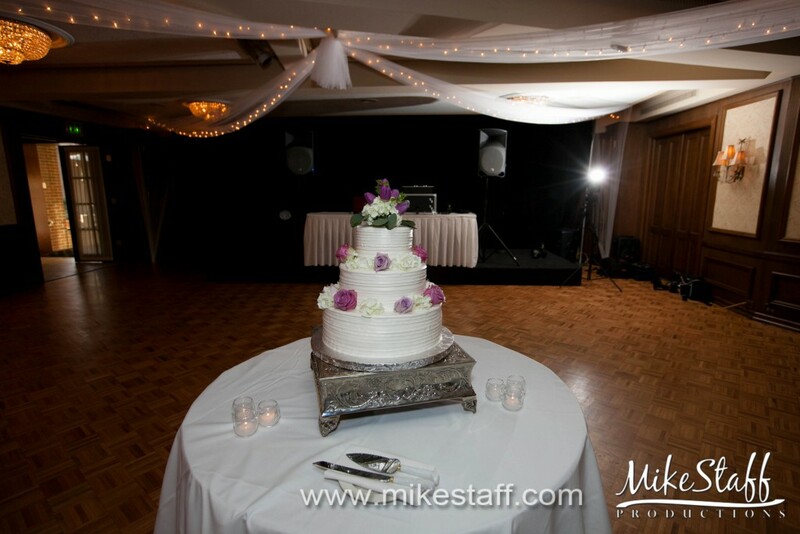 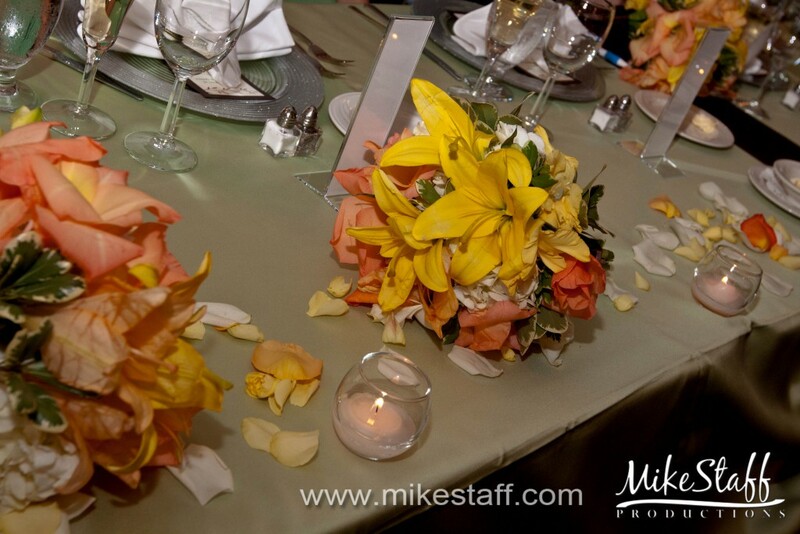 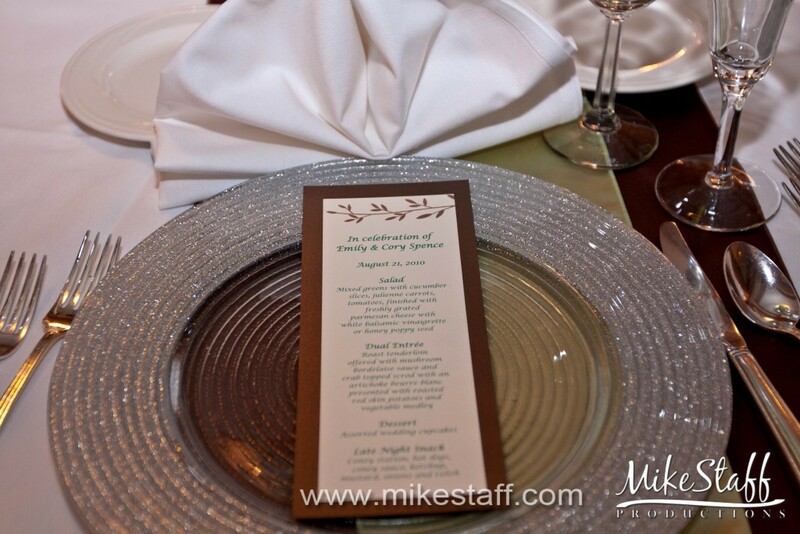 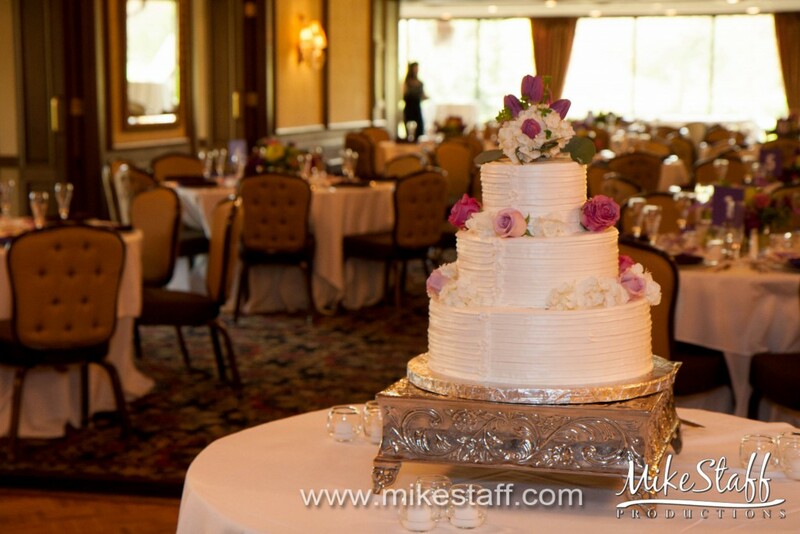 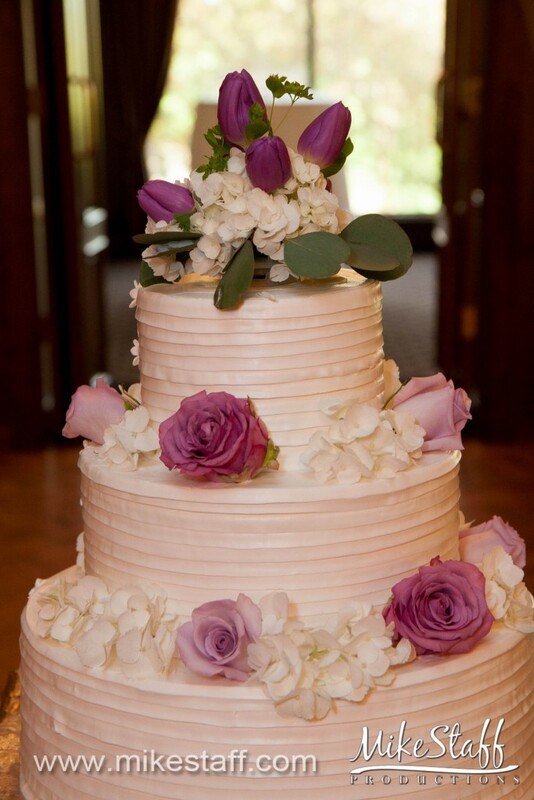 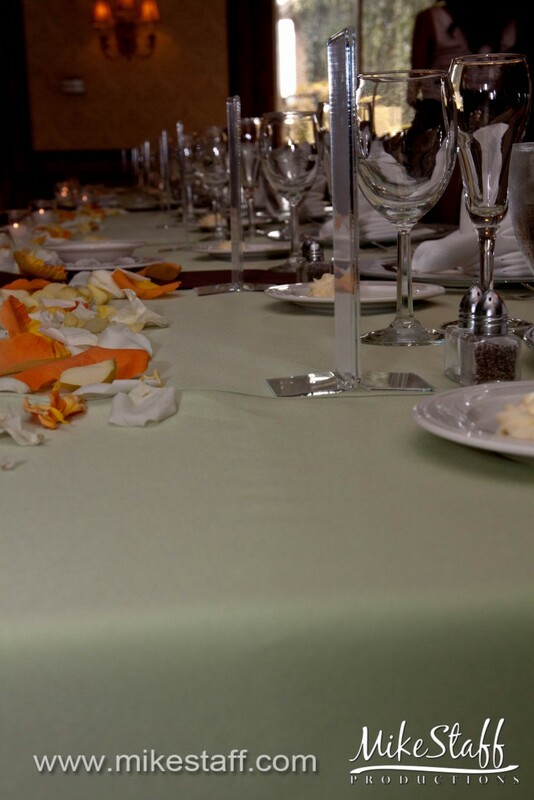 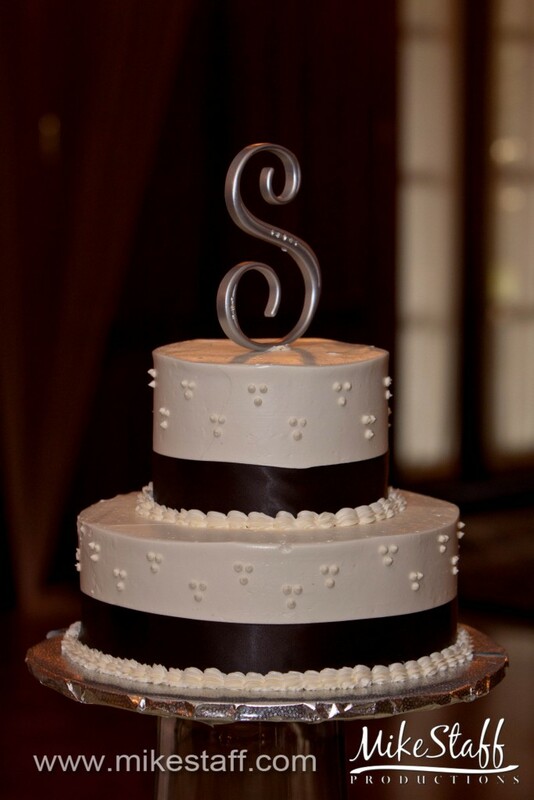 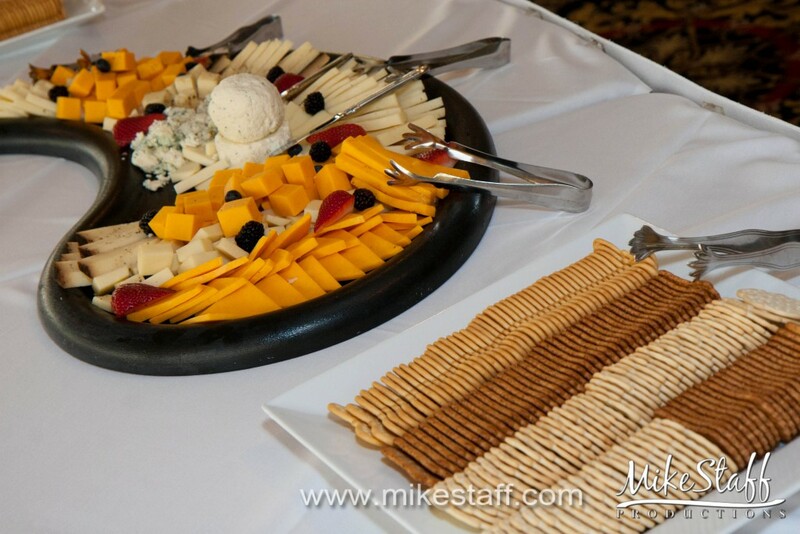 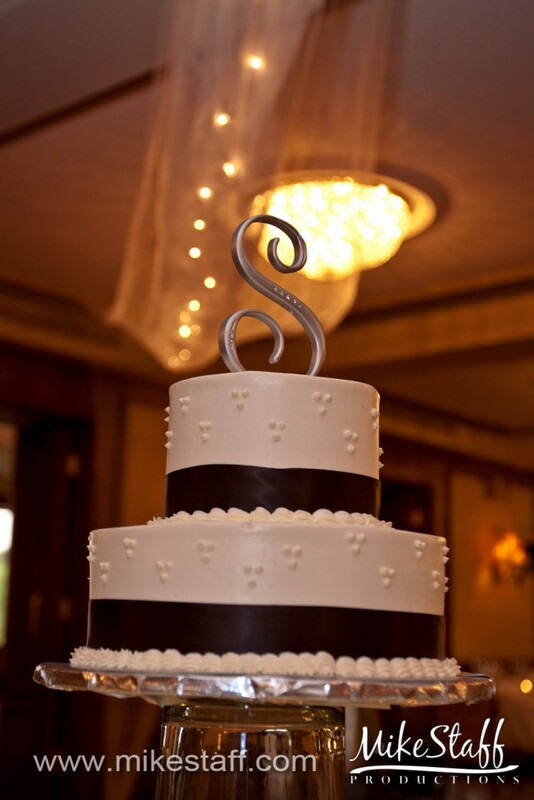 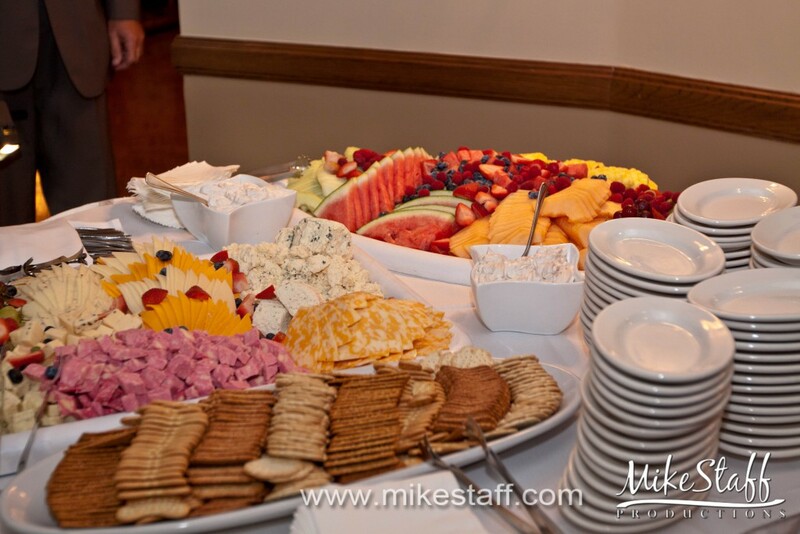 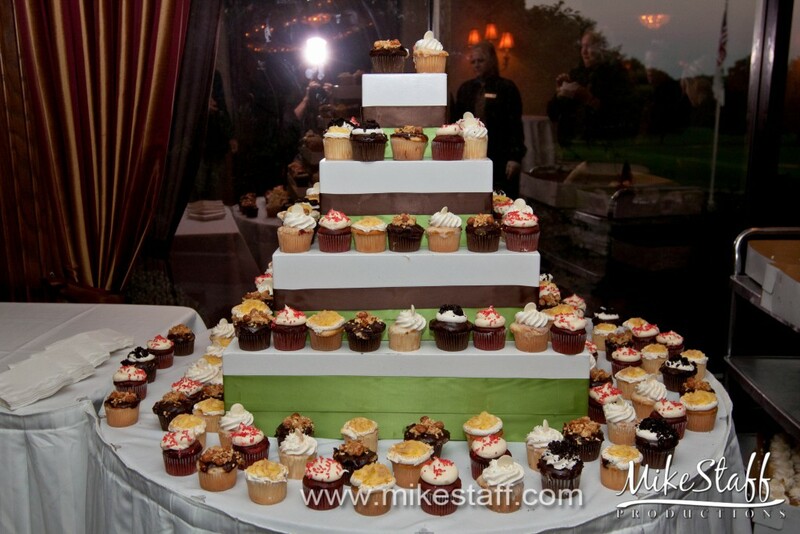 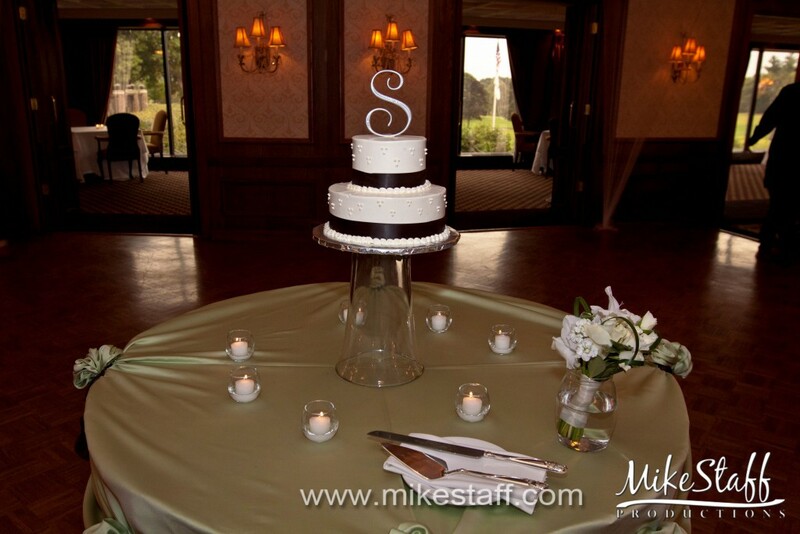 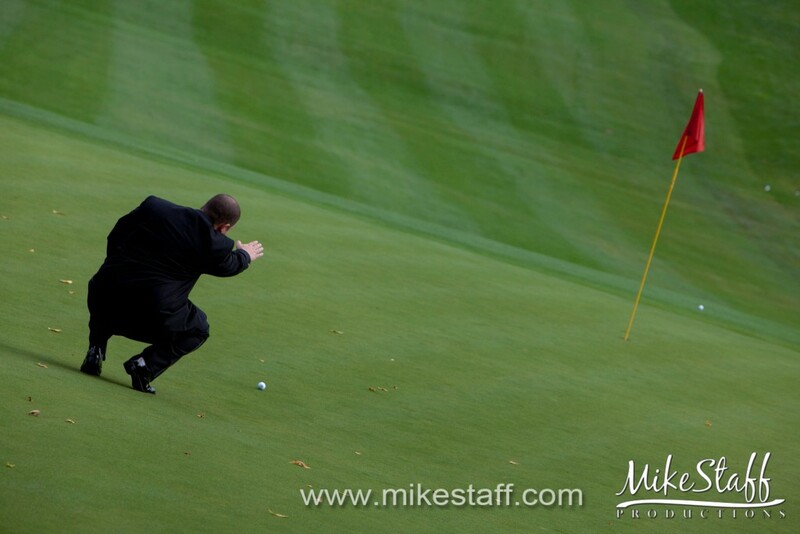 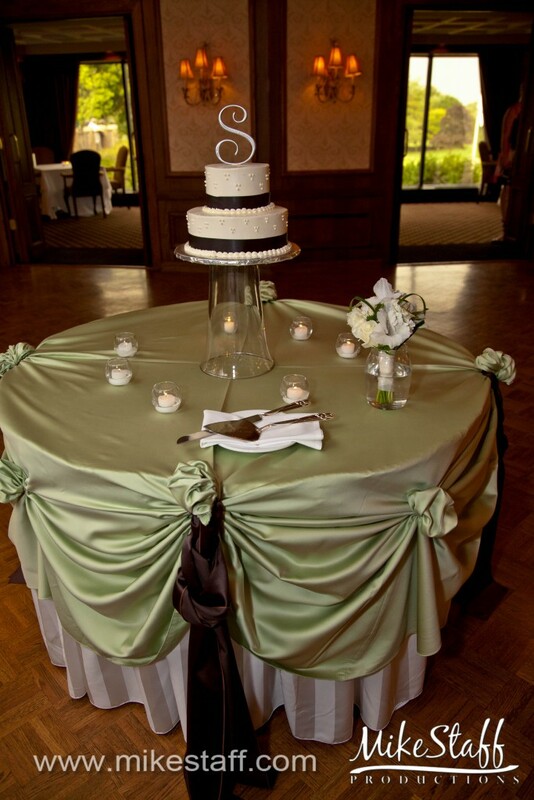 Their 6 hour room rental, setup service, cake cutting, and full professional staff to help your night run flawlessly are all reasons why Meadowbrook Country Club is a top venue to consider. 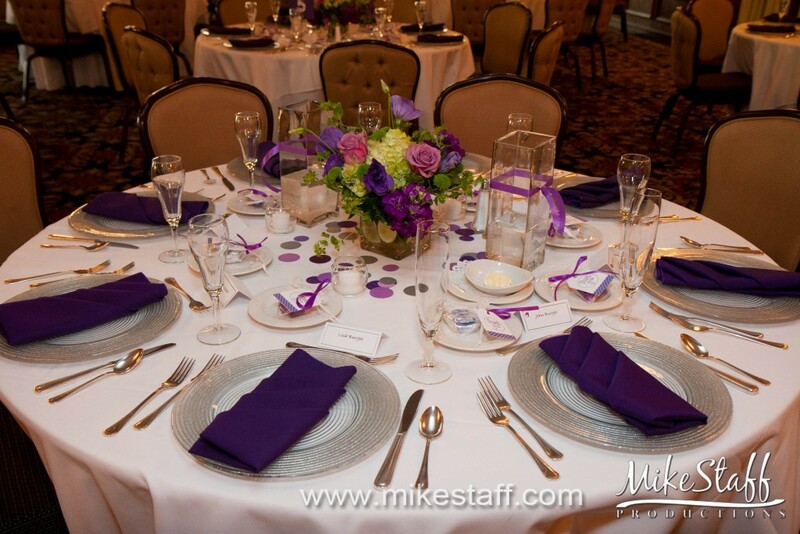 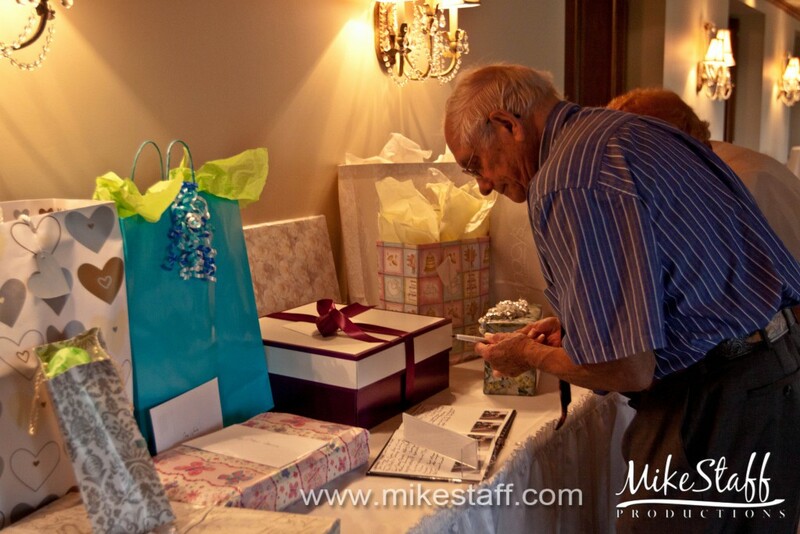 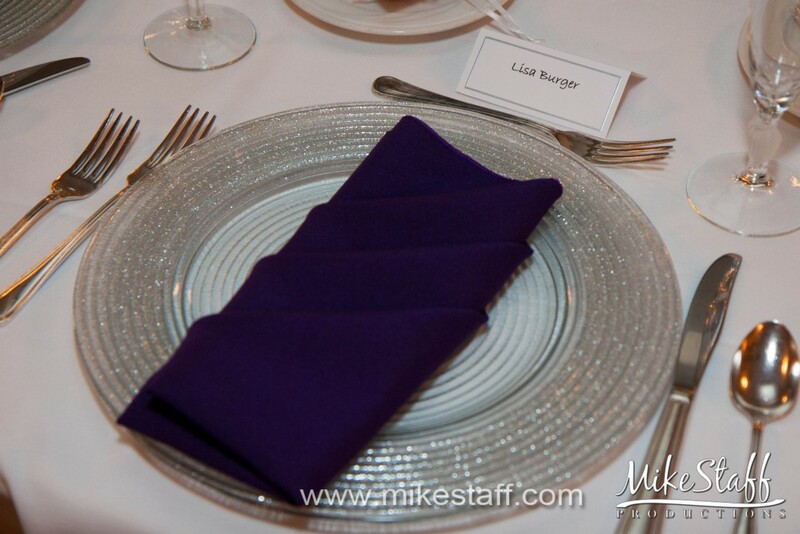 They provide all of the basic necessities of a wedding such as tables and chairs, linens, and they offer upgrades like chair covers and valet service.